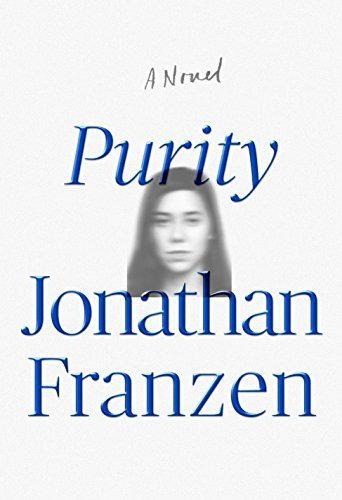 Kait, Renata, and their guest Sophie (of Two Bossy Dames) read Purity by Jonathan Franzen, a length tome on technology, privacy, and mostly, how women are the worst. They are just the worst! Luckily, these women often have older men around, on whom to fixate their attention. If they’re lucky, they might even get to bone a writer! 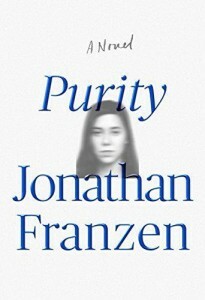 Also: Jonathan Franzen never got around to adopting that orphan to explain Youth Culture to him, and it shows. Listen now to hear us womansplain the internet! Content warning: This book contains some questionable sexual content, and so does our discussion of it. Candy pairing: Kait says overpriced organic fair trade chocolate, Renata says anything that’s been recalled, Sophie says 3 Musketeers. Coming up next: The Mistletoe Promise by Richard Paul Evans.